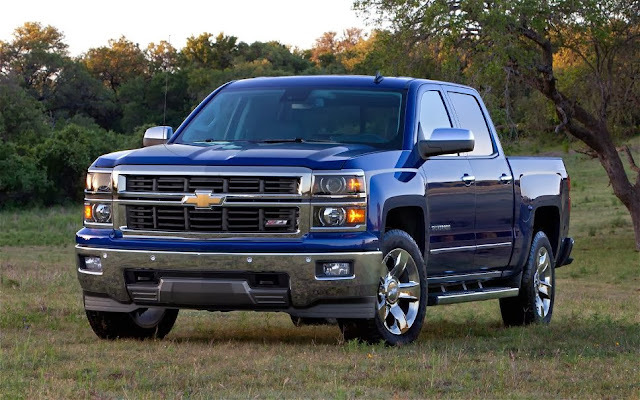 The 2014 Silverado is offered in standard cab, double cab and crew cab body styles. Double cab models come with a 6'6" bed, while regular cabs offer the choice of a 6'6" or 8' bed. Crew cabs are available with a 5'8" or 6'6" bed. In terms of equipment, the volume-leading LT grade includes an "EZ-Lift" tailgate, a driver information center with a 4.2-inch display, OnStar emergency/concierge services, and a 6-speaker audio system with Pandora and basic voice-recognition software. Stepping up to the LTZ trim lands you heated front seats, leather and touch-screen audio, while the upper-crust High Country edition adds ventilated front seats, Bose premium audio, and 20-inch chrome wheels in a Western-themed package. 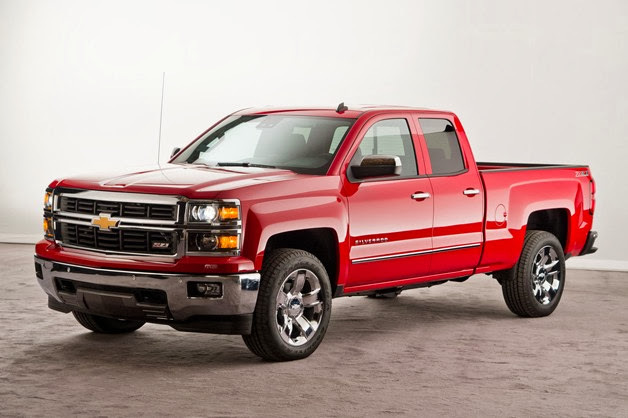 Z71 versions up the performance ante with a locking rear differential, off-road suspension and all-terrain tires.